These are magickal rituals not published in any other public book or venue. These rituals originated in private collection and this is the first time they are being offered publicly. You will receive a book which contains 5 essential rituals related to practicing Chakra magick. 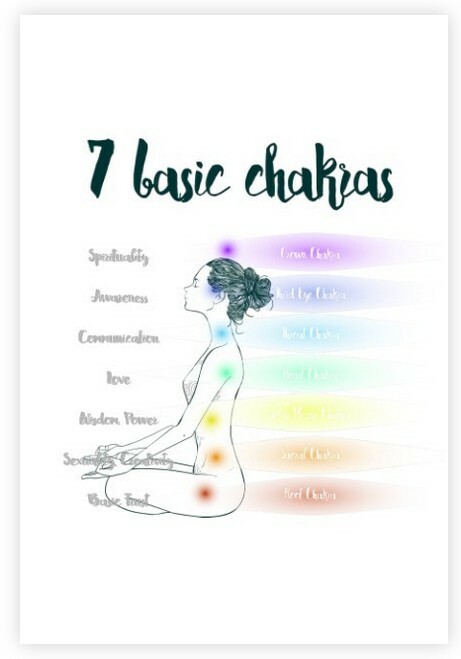 The Essentials are; Aligning the Chakras, Using Chakras in Magick, Power of Chakra Health, Channeling Your Chakras, and a special ritual known only for those who receive. The ability to learn and act with great power in magick opens entirely new doors for you when it comes to the paranormal. The more familiar you are with the supernatural gifts and magick of the Realms the more you grow and seize power for yourself. The rituals are easy to perform and you are capable of doing amazing things with these rituals in your life. The powers of the rituals unveil your potential and help you to create a mastery of magick which can be gathered and applied at any time. You will receive the download link for your book in your emailed invoice receipt - make sure to click the link & download your book right away! There are no further discounts because the rituals provided in this book come from previously unpublished grimoires and books.